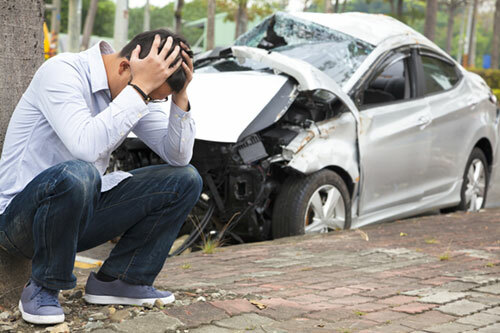 We understand the stress and confusion that a car or other motor vehicle accident causes to victims and their families. At PATH Medical, we treat injuries such as whiplash, back pain, neck pain, headaches and migraines due to a car accident. Chiropractic care combined with other treatment methods, such as massage therapy, assist in patient healing. It’s recommended that those involved in a car accident see a doctor immediately following the crash, even if they feel uninjured. Many minor injuries can seem insignificant at the time of the accident, but can quickly evolve into more serious problems like aches, pains and inflammation, a concussion, or even internal bruising or bleeding. A doctor’s evaluation can be important to legal claims regarding car and traffic accidents. It is generally recommended that all parties in a car accident are seen by a doctor. 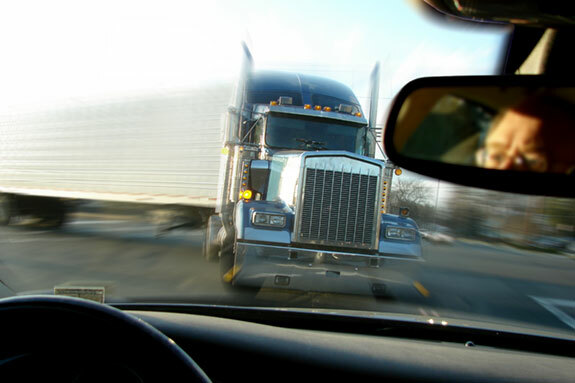 Injuries and property damage sustained in truck accidents are typically more severe than other vehicle accidents due to the enormous size of semi-trucks and the high speed at which they typically travel. If you have been hurt in a truck accident, you may be experiencing all of the symptoms due to a normal auto accident, in addition to more severe injuries like bone injuries, breaks, and rotator cuff problems. We know that truck injuries aren’t always solved quickly, and we’re committed to seeing you through the entire recovery process. Motorcyclists face more bodily injury than any other motorist on the road due to the lack of protection around them. Having a motorcycle accident can cause severe injuries, such as body scraps, abrasions, broken bones, head and internal injuries. 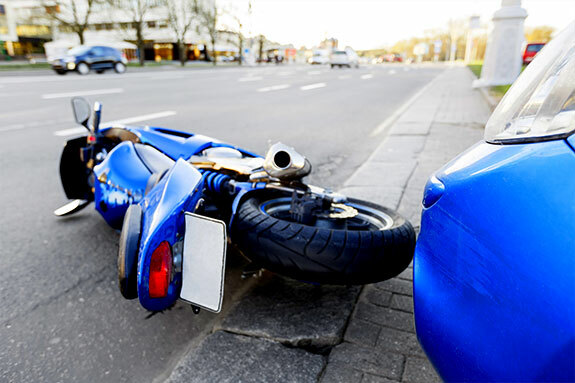 Those involved in a motorcycle crash should seek a doctor’s evaluation to document and treat these injuries. As most bike riders are aware, drivers of cars and trucks do not pay sufficient attention to their surroundings, and frequently fail to respect the rights of cyclists. Bike riders and pedestrians are often injured by motorists who do not check blind spots before lane changes, attempt wrong turns, operate their vehicles under the influence of alcohol or drugs, ignore stop signs, and more. 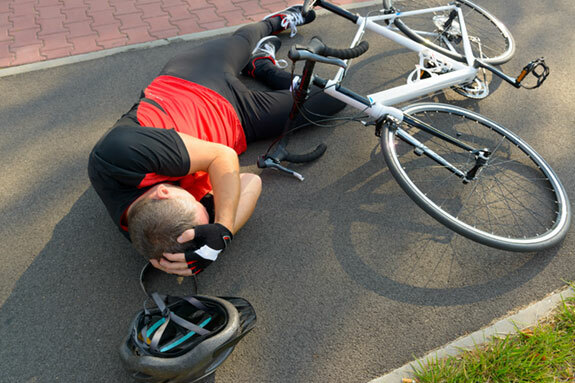 At PATH Medical, we treat victims of bike and pedestrian accidents. If you’ve been in this type of accident, your symptoms could include neck/shoulder pain and stiffness, low back pain, headaches, “pins and needles” sensations, irritability, fatigue, dizziness and light-headedness, blurred vision, and ringing in the ears, among others. Even low speed accidents like these can cause damage to the body that can result in lifelong problems. 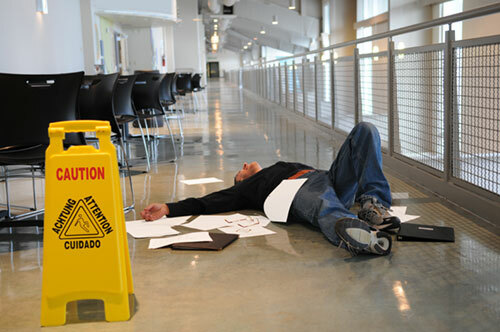 A personal injury in a slip and fall accident can cause trauma to the bones, joints, muscles or ligaments on nearly any place of the body. 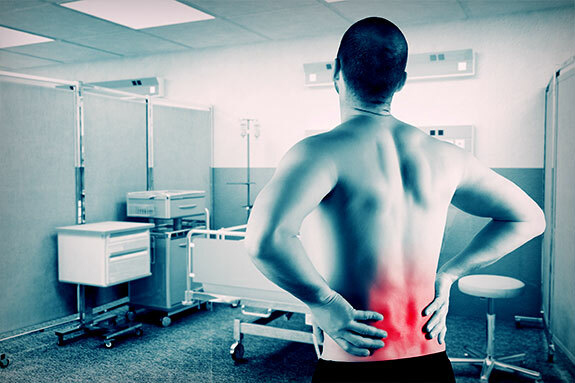 These injuries can cause misalignments in the spine, causing severe pain and limitations. Exploring non-invasive and drug free treatment can be a fantastic option for those who have had a slip and fall accident and are having problems with the musculoskeletal system. Chiropractic adjustments can often offer a safe and effective alleviation of pain by increasing the range of motion and the body’s ability to heal. Regardless of how you were harmed, doctors at PATH Medical can help restore musculoskeletal health and alleviate pain and symptoms related to injury. Athletic injuries, arthritis, and chronic mobility issues are just a few of the other ways in which our patients have reported injury. We are a team committed to helping all of our patients throughout their rehabilitation from any injury and accident.